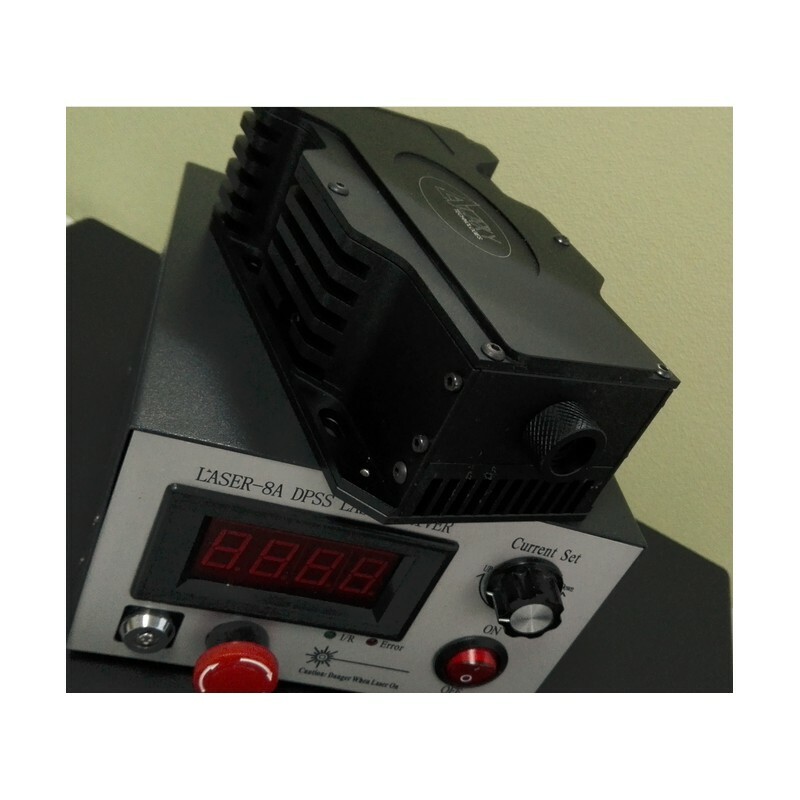 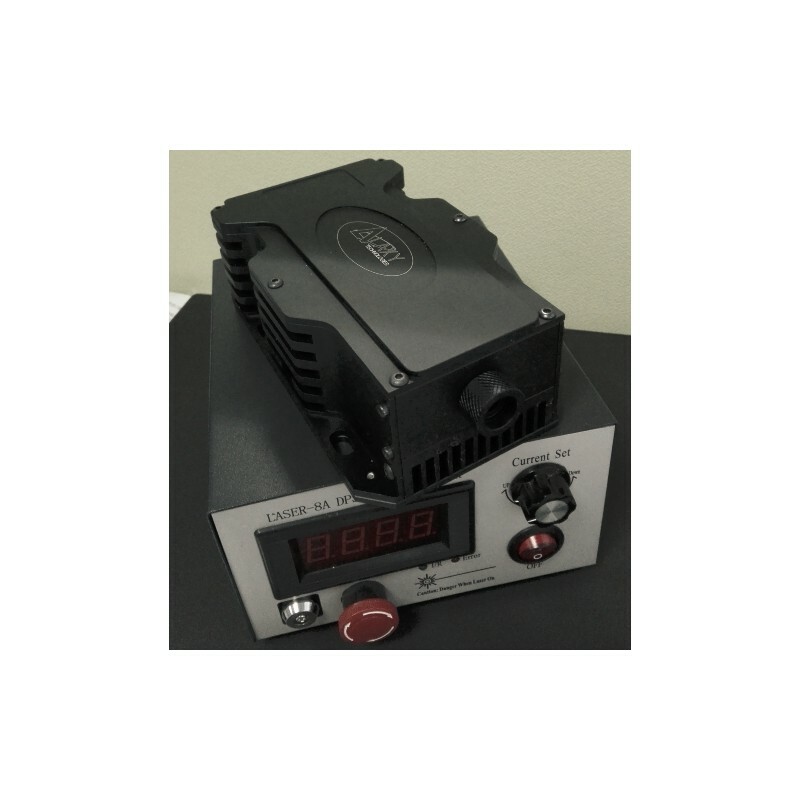 Jetlasers provides a ready-made or custom formulated diode laser solution for your unique application requirements. 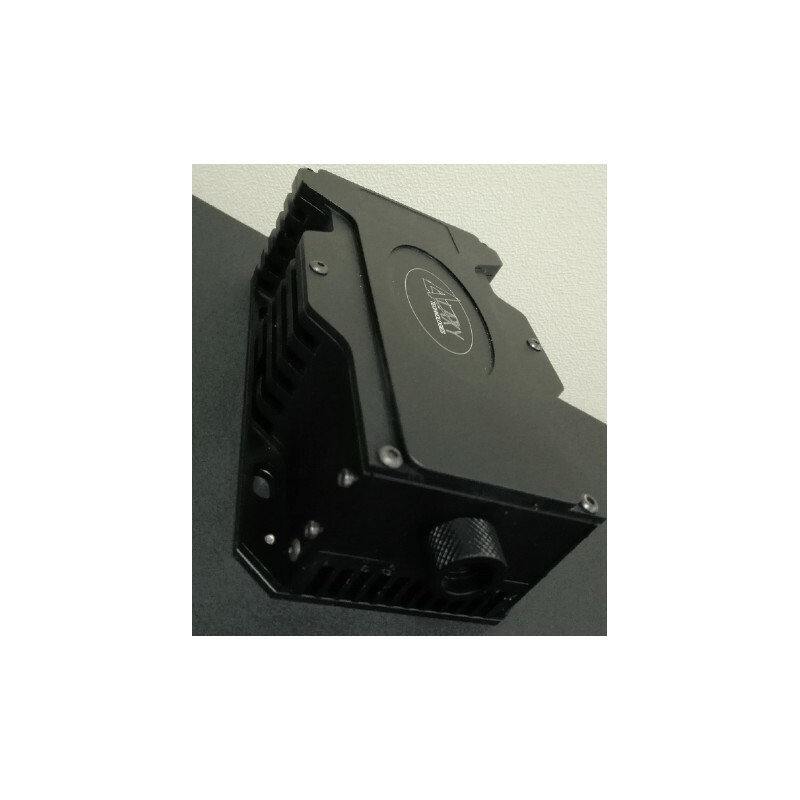 Feel free to call us or email us and we’ll be happy to provide you with a quote or answer any questions you may have. 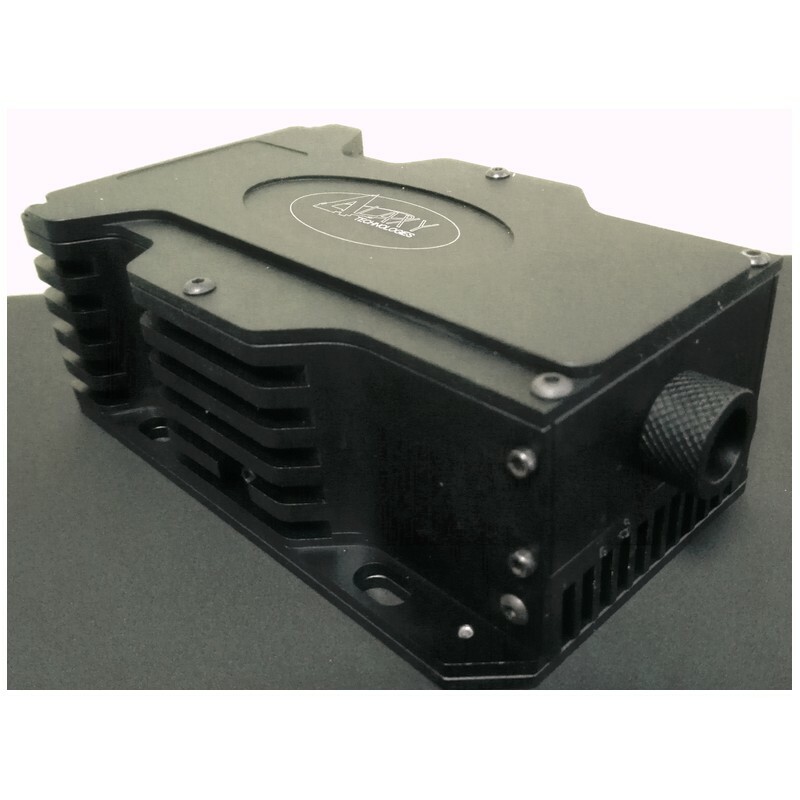 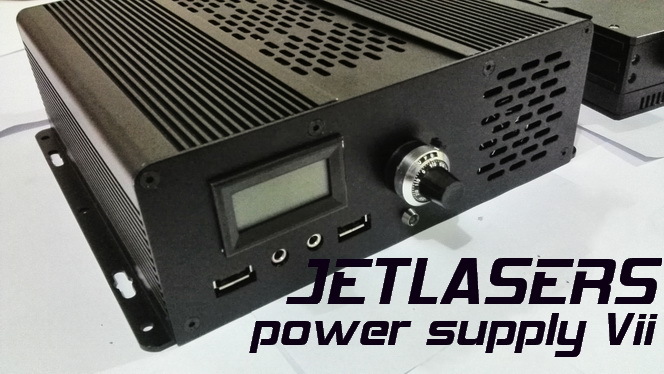 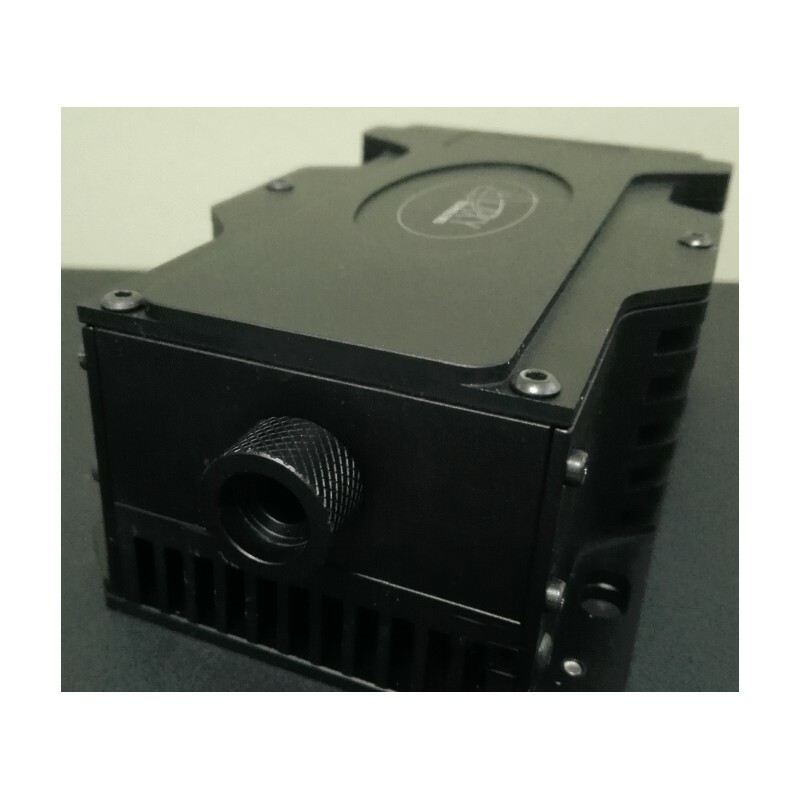 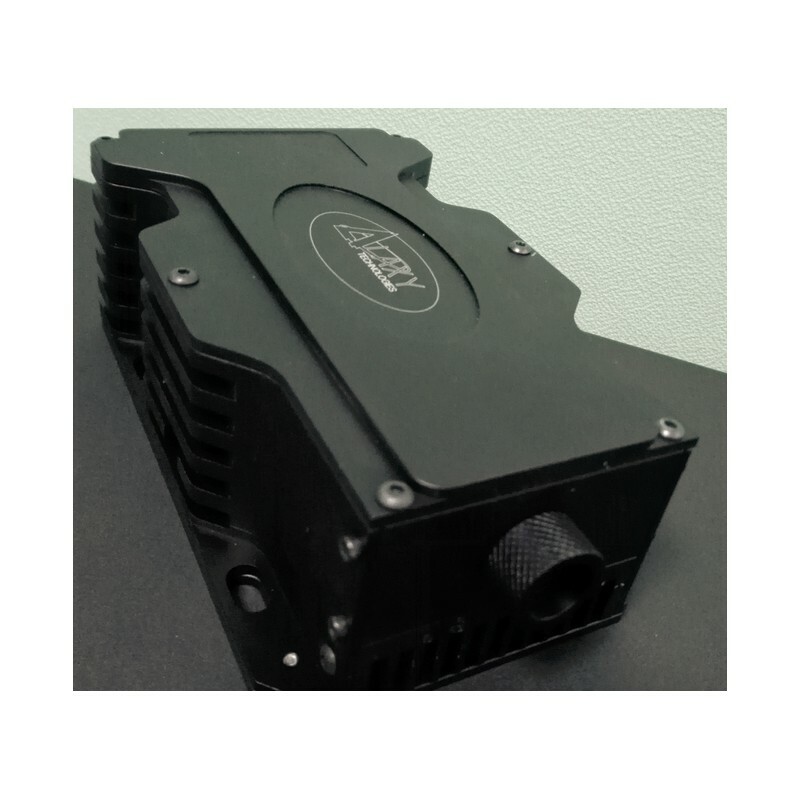 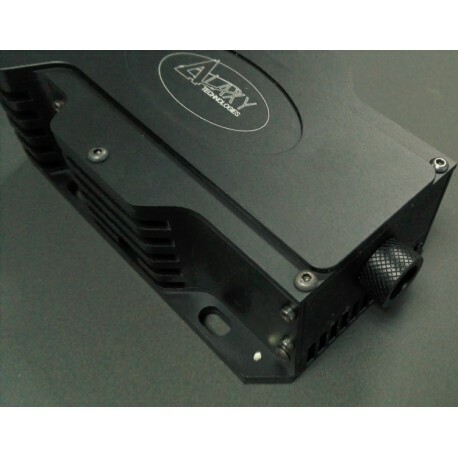 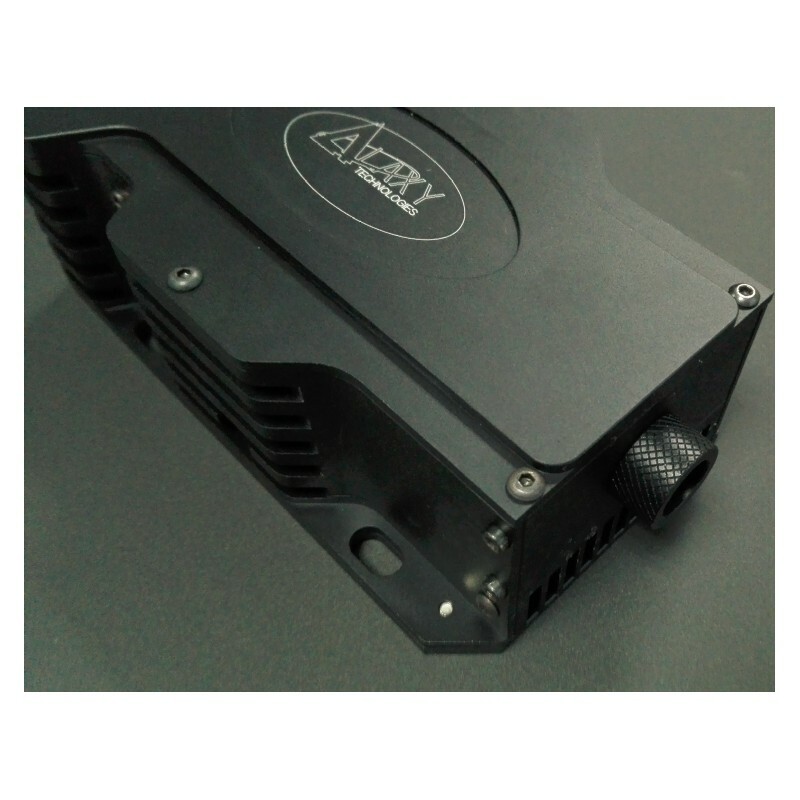 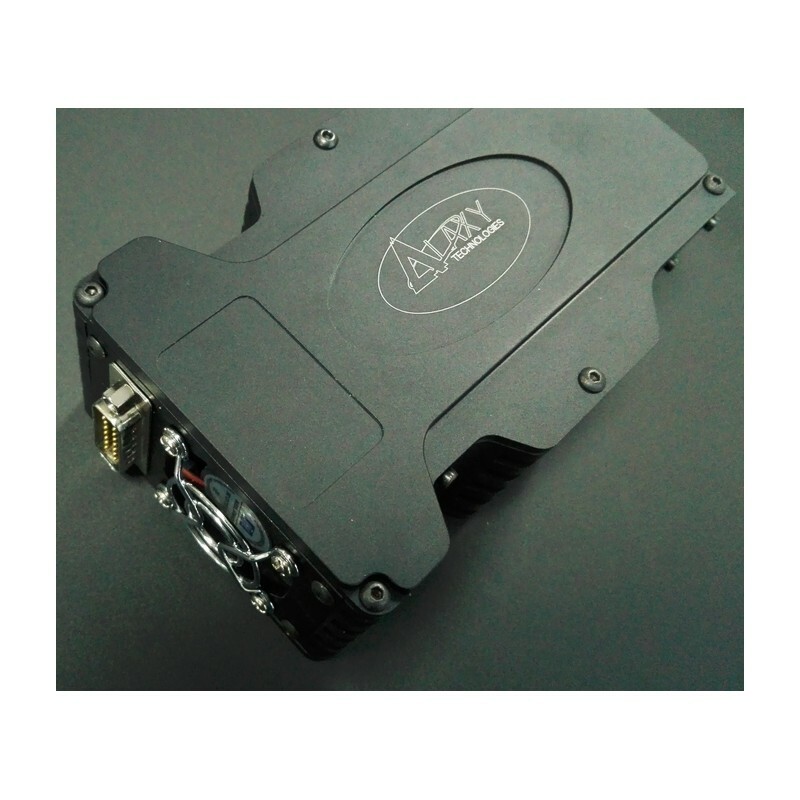 The Diode lasers provided by JETLASERS at at 635nm, 650nm, 808nm, 810nm, 830nm, 940nm, 980nm, 1064nm is ultra compact, long lasting, low cost and easy to operate. 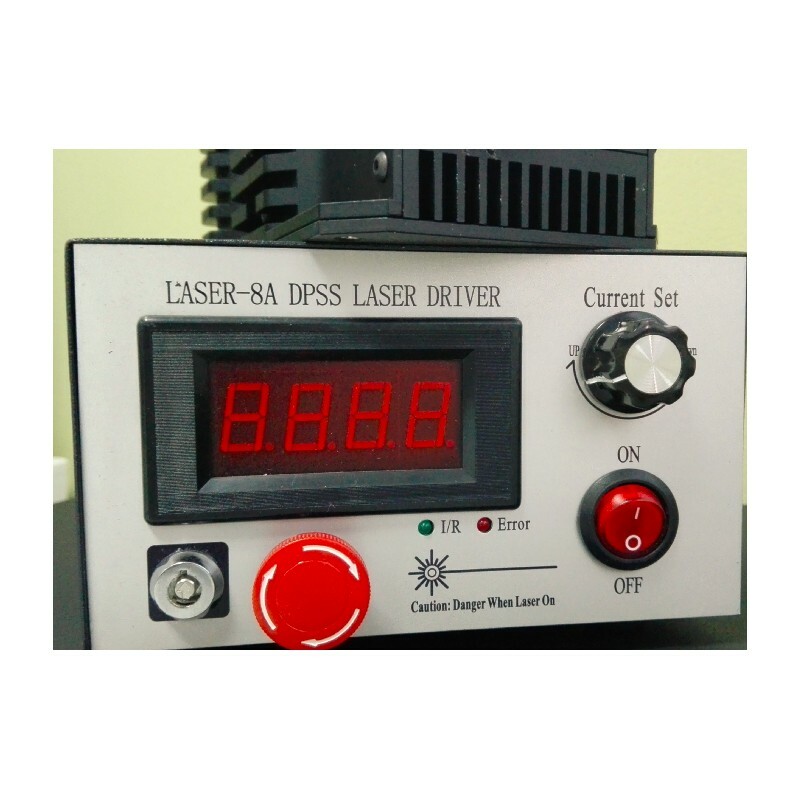 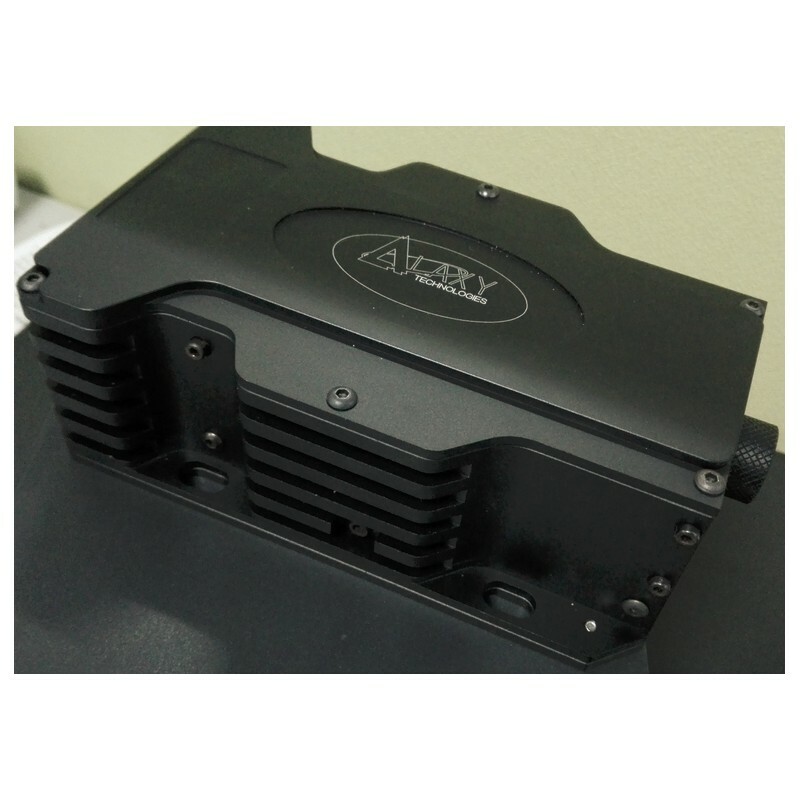 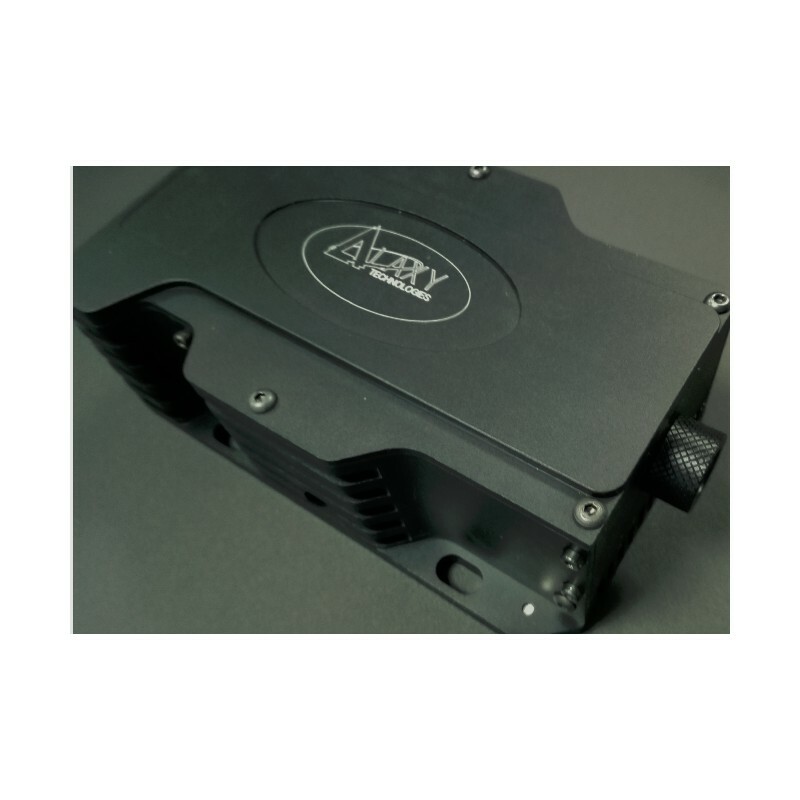 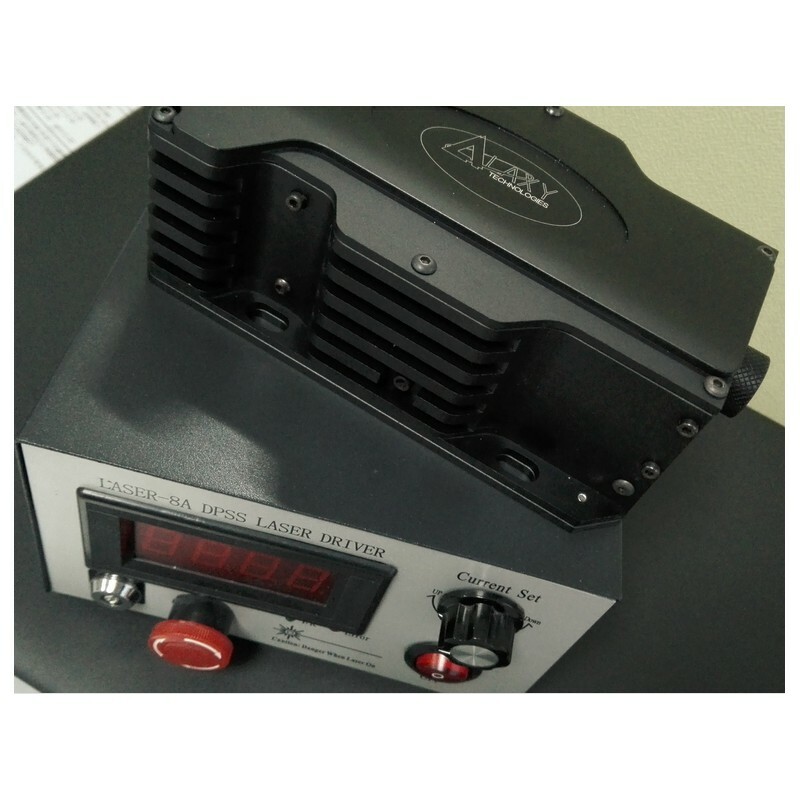 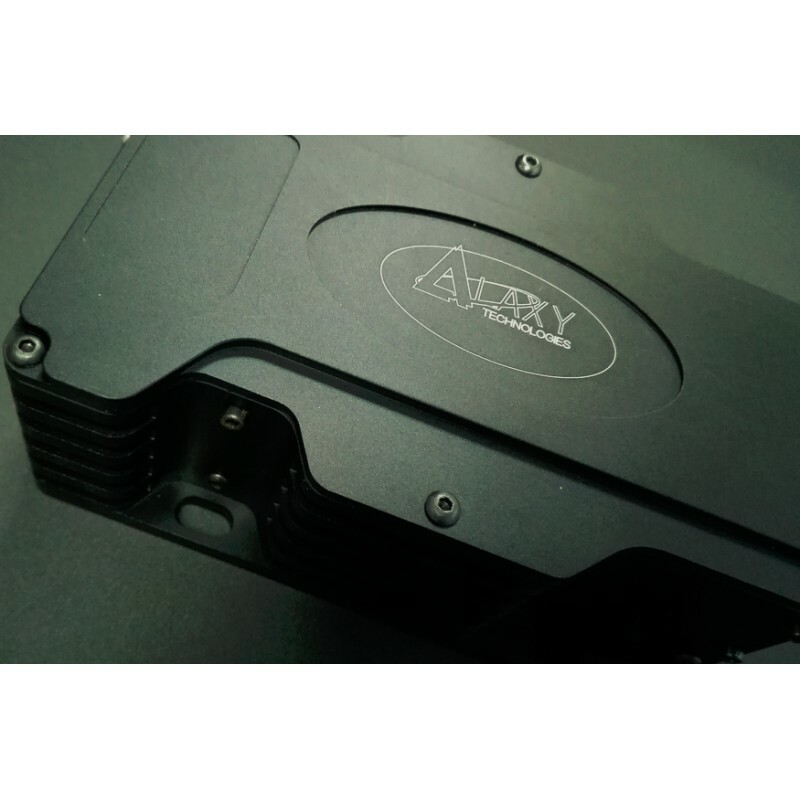 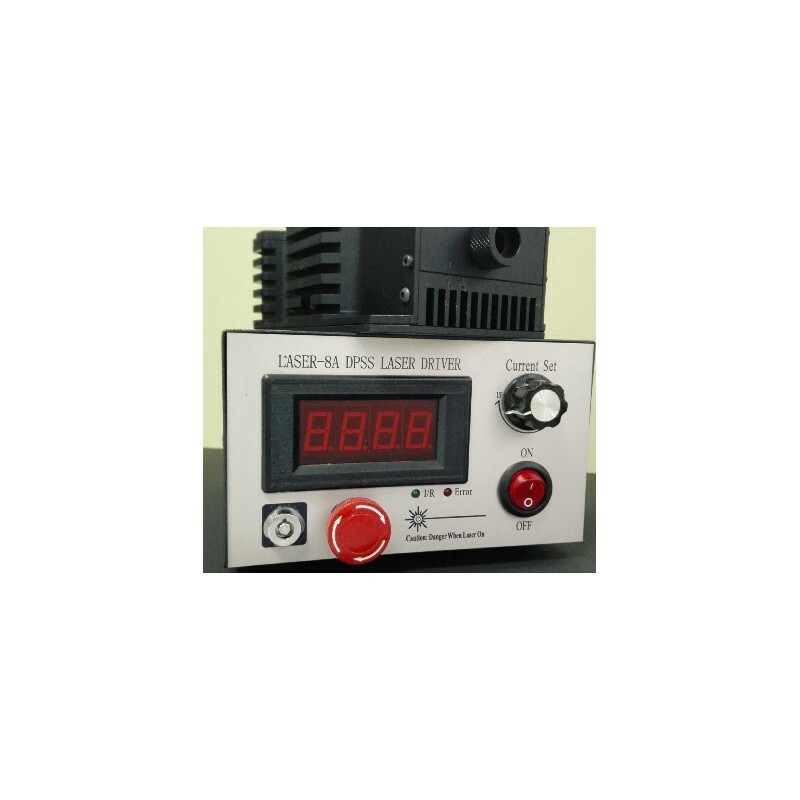 This laser is used in measurement, communication, spectrum analysis and more. Two power driver options are available, the Mini series and VII series.